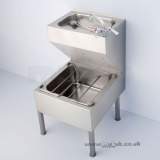 DEVERON S6143 UP TO 2400MM URINAL SS Floor standing single piece slab urinal in stainless steel with raised integral channel and hinged access panel for above floor waste plumbing. 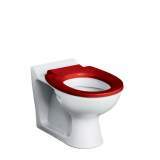 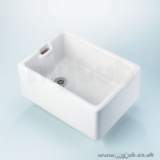 Available with wall ends or free ends with exposed or concealed flushpipes. 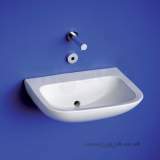 Two or more urinals may be fitted together on the same wall using stainless steel cover strips. 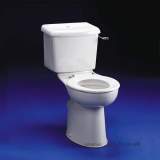 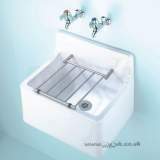 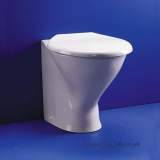 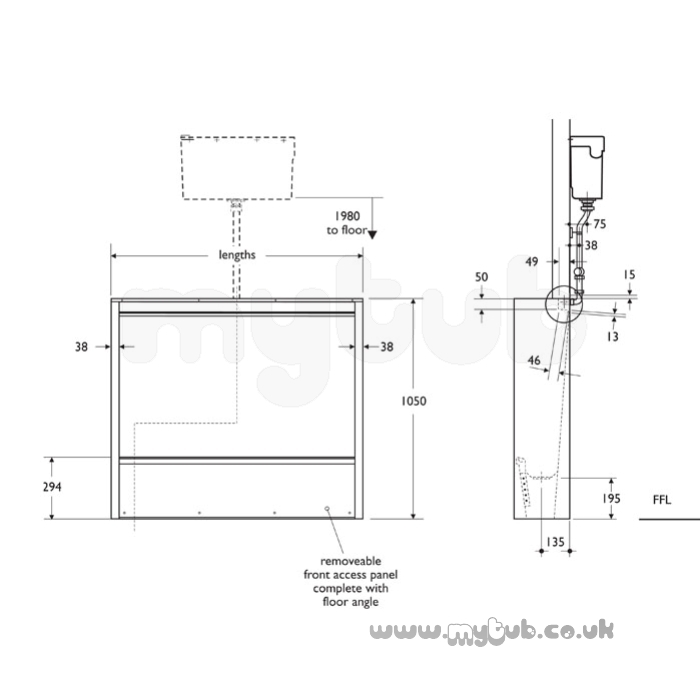 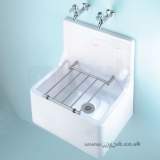 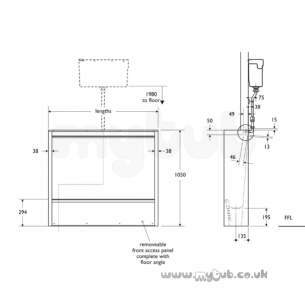 Why choose MyTub Limited for armitage shanks deveron s6143 up to 2400mm urinal ss S6143MY?